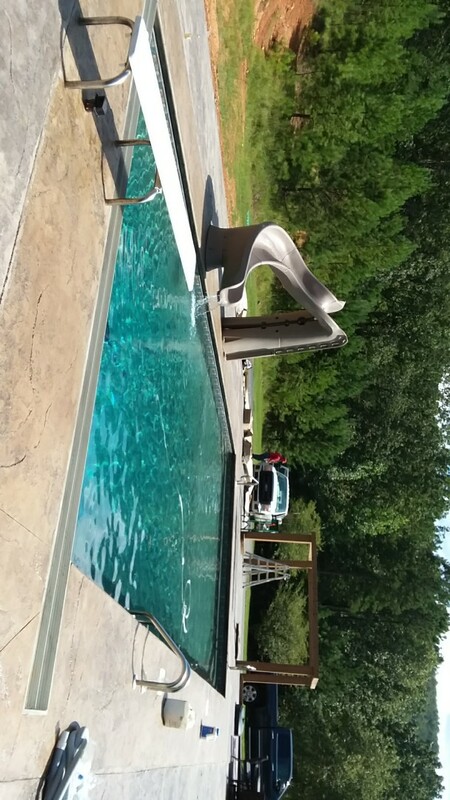 New 20x40 rectangle pool installation with stamped concrete and turbo slide. 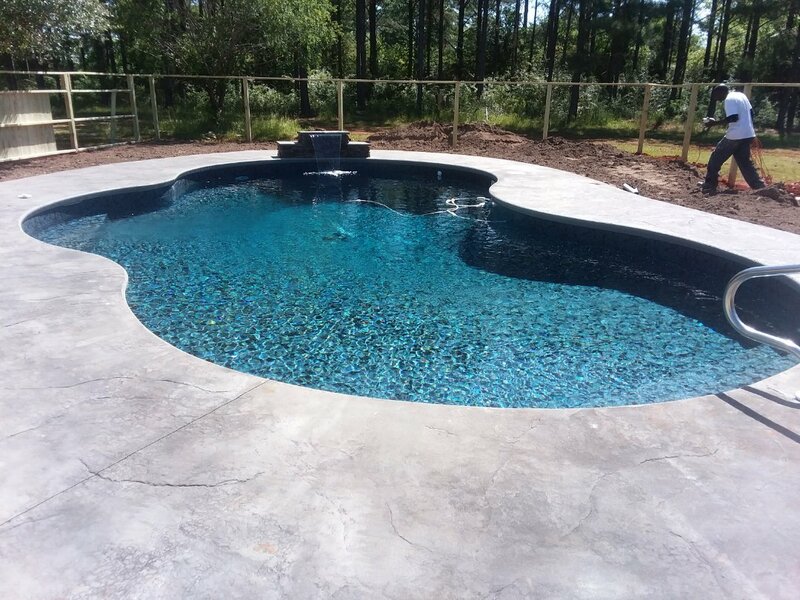 New 20x40 pool installation with stamped concrete. 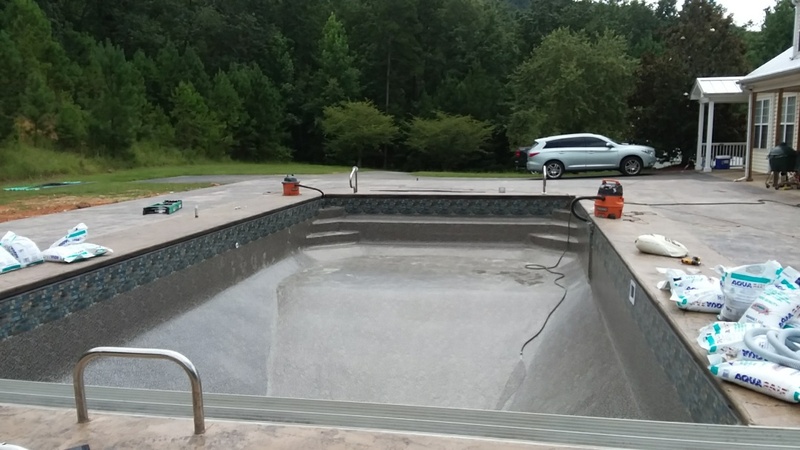 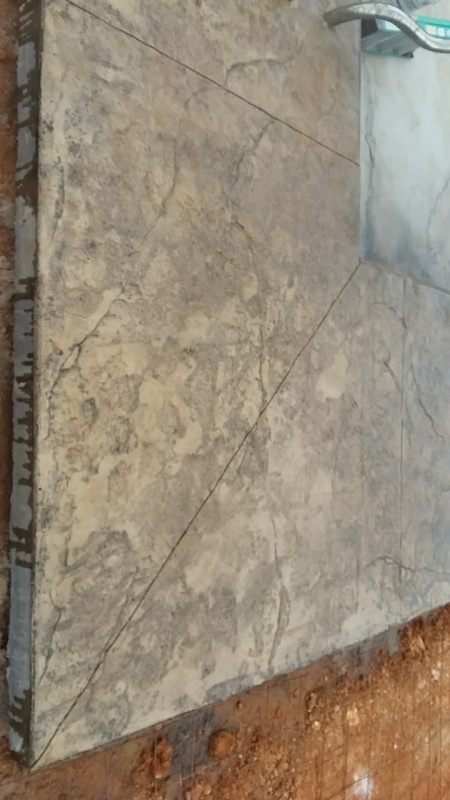 New pool installation with stamped concrete.